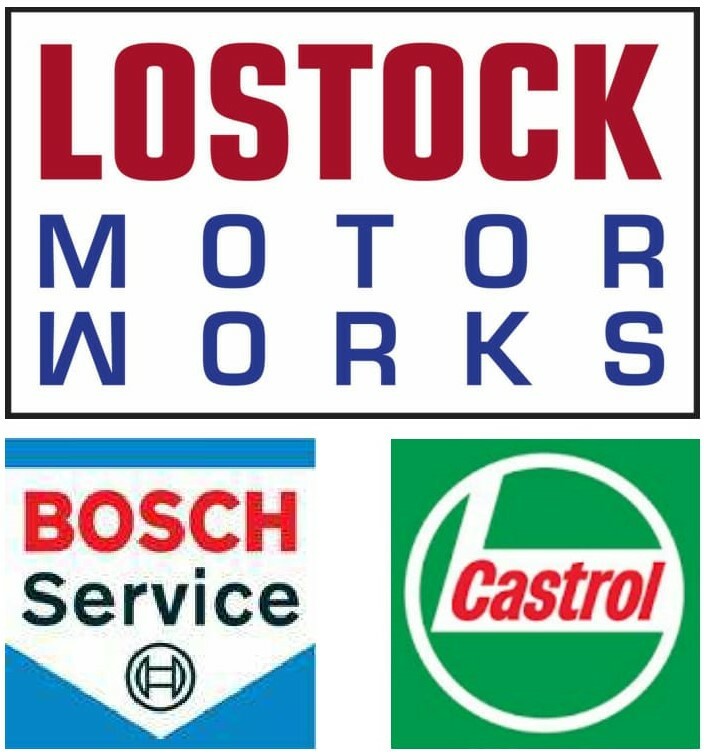 Looking for a garage to fix your Electric Power Steering in Bolton? Save money: Instantly compare Electric Power Steering Repairs prices in Bolton to find the best deal. 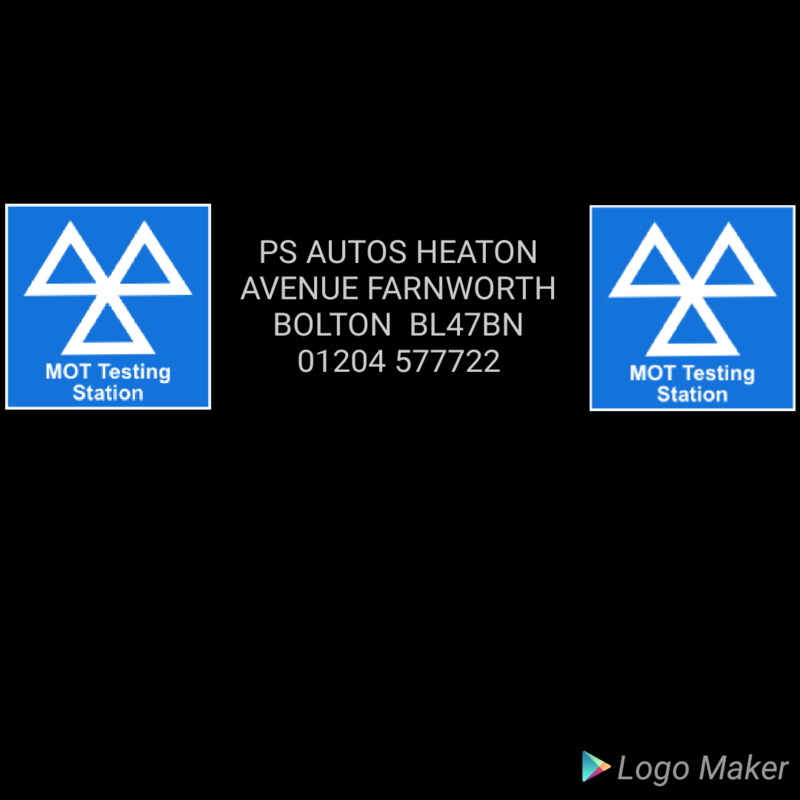 Quick and easy: Simply enter the registration number of your car and your post code, compare prices, choose a local garage in Bolton and book your Electric Power Steering Repairs.